Yesterday was so lovely, I had to take a break from writing about Death Valley wildflowers and go hike the Billy Goat B trail. 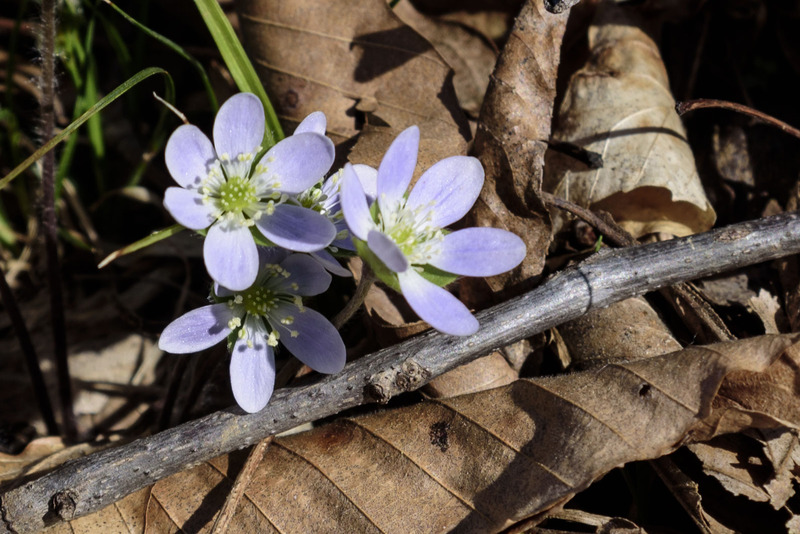 It’s the season for ephemerals, the delicate-leaved, dainty-flowered, low-growing plants that will completely disappear for the year in two months (or less). one small patch of wild blue phlox was already blooming – way early! This should be the first great weekend for wildflower viewing in the gorge. 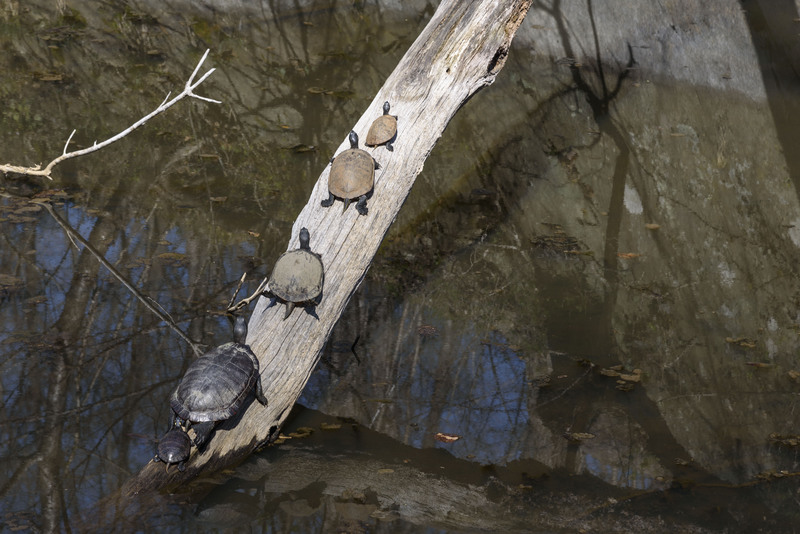 This entry was posted in Uncategorized and tagged ephemerals, Potomac Gorge, turtles by elizabeth. Bookmark the permalink.